The experts at our hair salon in Stuart FL can create a distinctive style just for you. 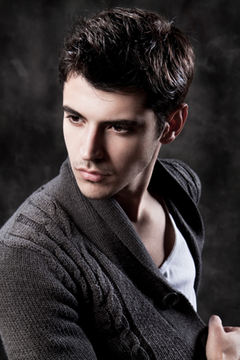 Here at Lolly G's, our trained professionals understand that men want a cut that reflects who they are as individuals. This service includes a relaxing shampoo and scalp massage, followed by a precision haircut and styling. You will be given maintenance advice and tips on how to achieve ‘that salon look’ at home. Whether you're going for a messy bedhead look or a slick clean cut, our stylists will listen to your needs and have you walking away with a great new look. Make an appointment at our hair salon in Stuart FL today!